Veste Oberhaus is a fortress that was founded in 1219 and, for most of its time, served as the stronghold of the Bishop of Passau. 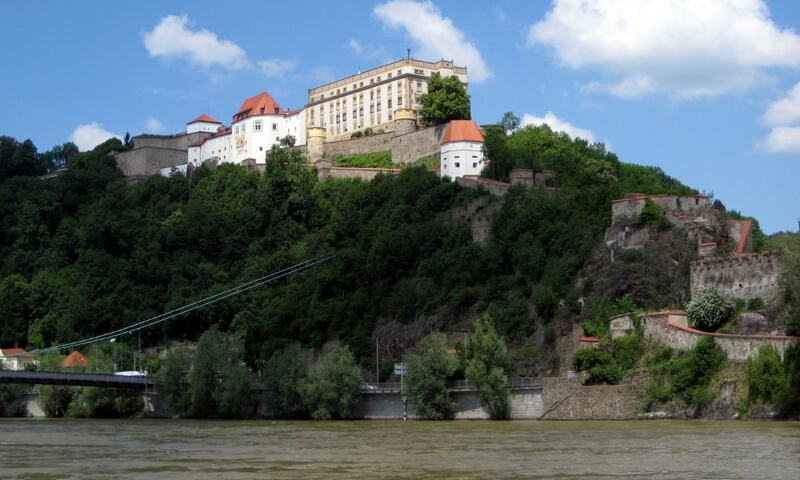 The fortress is located on the mountain crest (St. Georgsberg) on the left side of the Danube and dominates the old city of Passau, which it faces across the Danube. It is currently the site of a museum, a youth hostel, and a restaurant, as well as an open-air theatre dating to 1934.